EuroMed Seminar for Young Women Empowerment | Institut pro regionální rozvoj, o.p.s. 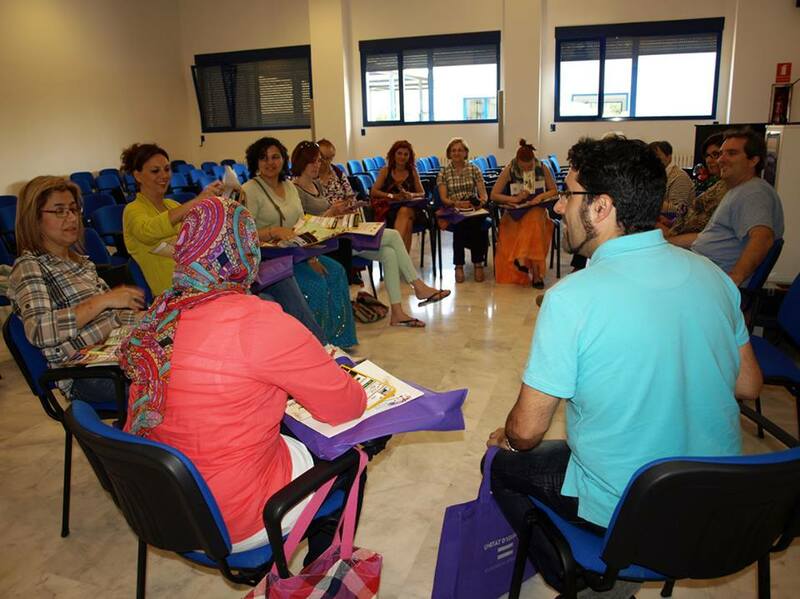 On 5th to 12th June 2013, a seminar on empowerment of young women was held in Valencia, Spain, attended by 28 people of very different nationalities from Spain, France, Lithuania, Czech Republic, Romania, Tunisia, Lebanon, Jordan, Egypt and Morocco. The seminar was organized with the support of the Youth in Action Programme of the EU. The Institute for Regional Development provided the opportunity to participate in the one week long and fully paid training course in Valencia for two applicants from the Czech Republic. The course focused on the exchange of experience and know-how on youth work (focusing on young women), the visit of local projects (targeted at women at risk of social exclusion), the identification of local initiatives, European networks and other programmes funded by the European Union. According to the words of Mgr. Šárka Tomanová, one of the participants of the course, the participants gained a lot of new information during the week, acquainted themselves with the gender realities of the EuroMed partnerships, shared valuable experiences on how to overcome gender stereotypes, and were informed about unfavorable developments in Spain. Last but not least, they also gained valuable contacts with women’s institutions in Europe and North Africa and discussed further international co-operation on empowering young women. 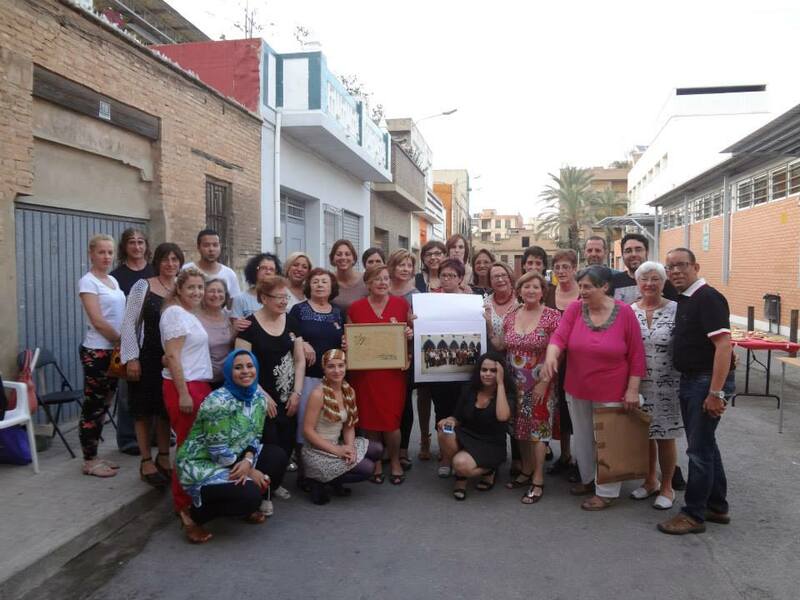 The main output of the project was the proposal to improve the situation in Spain by creating a set of ten recommendations to governments and non-profit organizations on how to re-establish equality between men and women.